If you want to learn more about designs.net without my experience I recommend you scroll to the second half of this post. 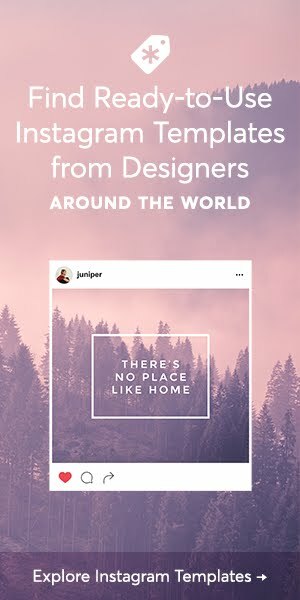 Designs.net is a marketplace that allows designers to sell their products, and services for free while connecting buyers with high quality designs. This platform had a similar concept to creative market (which I love) so I decided to give it the benefit of the doubt, and try it out. I did not spend a lot of effort selling on Designs.net at all. All I did was put up a few simple premade templates, and sell them at $25-$45 each. I only sold templates so I could get paid with minimal effort while trying out this service. I did not have to go back and forth with clients on services as I did not really actively promote them. It was a simple one click buy. Some of my expectations were met, but the ones that weren’t basically set the stage for me leaving them as soon as I got paid. This was mainly due to the fact that DSN (designs.net) was a fairly new platform at the time. DSN’s support staff were very new as well, and the FAQ section (frequently asked questions) was nowhere to be found on the website. I had to figure a lot things out myself, and become my own private detective. Eventually I had several chats with Designs.net’s CEO who alleviated most of my concerns about a FAQ being created on January 30th. Designs.net had a few designers selling really high priced quality designs, but as it grew gained an abundance of very extremely cheap templates being sold by newer designers ($2 per template — no way could I price my items so low, but to each their own). 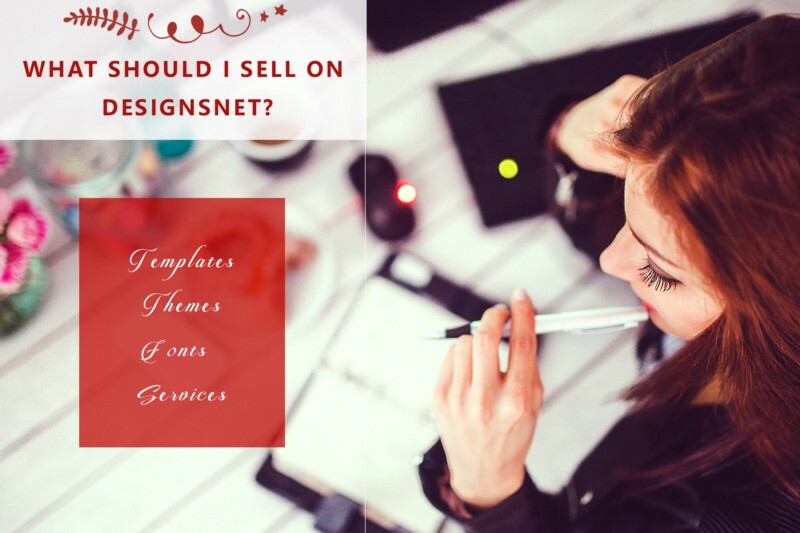 I sold website templates, and to my knowledge was said to be the first designer on Designs.net to get many website template sales. A milestone. 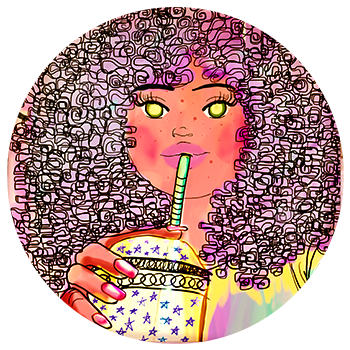 You can use websites like Behance or Flickr to host some pics of your portfolio as those sites are free, and don't require your full attention to start from scratch. All you need to do is upload and viola! To document your art shows, state your art events or even show a little glimpse of your work in progress. What I did put a lot of effort into though was being a detective (not part of my job) in order to get paid for what I sold. I mean A LOT of effort. I actually give detectives a lot of props for their job, and doing it on a daily basis. I would have lost my mind to insanity. If all my complaints helped bring awareness to a problem that, if fixed, could help everyone else out there then I am happy that everything happened the way it did. I cannot, in one word, truly tell you my past frustration with DSN (mostly due to their live support staff), but as the storm has passed my mind is at ease. Do I recommend Designs.net, and becoming a designpreneur? Why not? Let me explain. I will probably get some backlash from Designs.net about this, but I will not sugarcoat my experience with Designs.net at all. The truth is the truth. I don’t want anyone else to go through the ridiculousness that I did. It wouldn’t be fair to any designer out there. I was slowly being fed payment info. Never fully told all the details. I being given bits, and pieces instead of having everything told to me straightforward. Live Chat support: I don’t know. I can’t help you. I’ll transfer you to support. Me: okay thank you so I can withdraw when I reach $50 thanks. I wanted to leave the site, and take my pending earnings with me, but I wasn’t promote anything to sell as it felt sketchy. I did not want to leave a dime in my account, and wanted to end it. 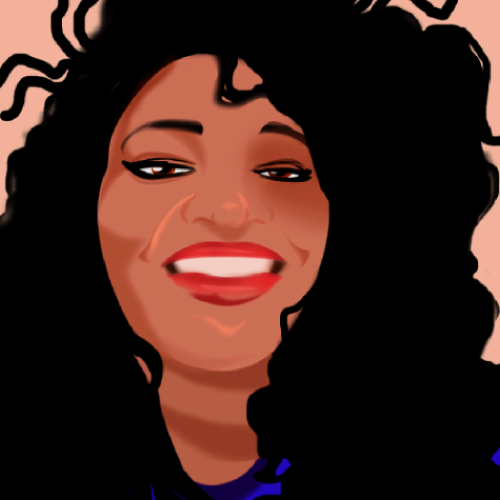 I marketed to a client who bought my designs in bulk, and I made over $150 before fees (30%). Me: I reached way passed $50 but I still cannot withdraw. Why did you lie to me? I don’t like games. CEO: I did not lie. Not playing games. Per our terms and conditions we pay monthly through our financial cycle. Me: I screenshot the entire site + terms. Are we reading different versions here? There is no payment information anywhere on the site. Explain your so called payment schedule. Monthly? Which date? What is the financial cycle? Is it on a rolling basis? Etc…. No explanation of where he got the “financial cycle” from the terms and conditions. Obviously nothing about how designers get paid was anywhere on the site. I felt as if some things were being made up on the spot “per terms and conditions” when it is not there at all. I screenshot the site just in case they tried to sneak it in there. I let it go, but requested a FAQ be created for designers. Colleague one: You will be paid on the 15th as you just recently passed $50. Payment is automatic you will not be withdrawing. Me: no payment today guys is something wrong? Me: Hello not paid here. Help? Me directly to CEO + Support: Extremely sick, tired, and done. Pay me so I can disappear, and never come back. CEO: Sorry payment is broken will handle issue personally. CEO: Sorry. We have to regroup, and give you an answer as right now we can’t come up with one. We don’t know…there are lots of gaps in our system. A professional marketplace should always state what graphic designers should expect from the site before even launching. They’re own live chat team didn’t even know what was going on themselves. A huge red flag. Guess what? That email never came!!!! I had to go out of my way, and contact their CEO which is ridiculous. Why did I have to go out, and play detective? Why were their own employees uninformed? Why were they not trained? Why is it called “live chat support” if they can’t even answer a simple question? No support at all. This is the first time (on any design platform I have tried) that I had to guess whether or not I would be paid, and question the legitimacy of a platform that is part of the Inmagine Group as they so promote. As of February 15th I wasn’t paid, and had to contact their CEO since [email protected] did not reply. If you do not get a reply from [email protected] please contact their CEO. They immediately sent my payment the next morning except with another surprise….it was the wrong amount. I was missing money. They charged an extra unexplained fee that was nowhere to be found on the website or FAQ. At this point I laughed myself into oblivion. I had to contact support yet AGAIN! Something always goes wrong. Always backwards barely forward. I should have known from the start. I had a bad feeling since the issue with live support. They do not have a good payment system. Even the CEO admitted that through our emails. I constantly got excuse after excuse. The payment system is broken blah blah blah!!! I believe it is one person sending payments through a personal account as this has never happened before on any other platform I have tried. Even Fiverr (a site where anyone can sell services, and I practically mean ANYONE — no design review process) is a more professional, and reliable platform than Designs.net ever tries to be. They have dishonest fees that even they cannot explain and are confused about. You can buy designs from designers, but it is a struggle for designers to get paid. Too sketchy for graphic designers to join at this time. I cannot in any way recommend it. They need a complete reboot, and enable a withdraw option with an accurate payment system. Maybe in the future Designs.net can be a solid reliable platform for graphic designers, but as of right now it is very unstable. The support staff and the CEO of Designs.net are not in sync. They do not know what to do. The payment system is way too sketchy. How to become a designpreneur? First off to join DSN as a designpreneur you will need to apply with a link to your best portfolio, and provide ID (drivers license, state ID, passport, etc). You should receive a decision by email within 48 hours. 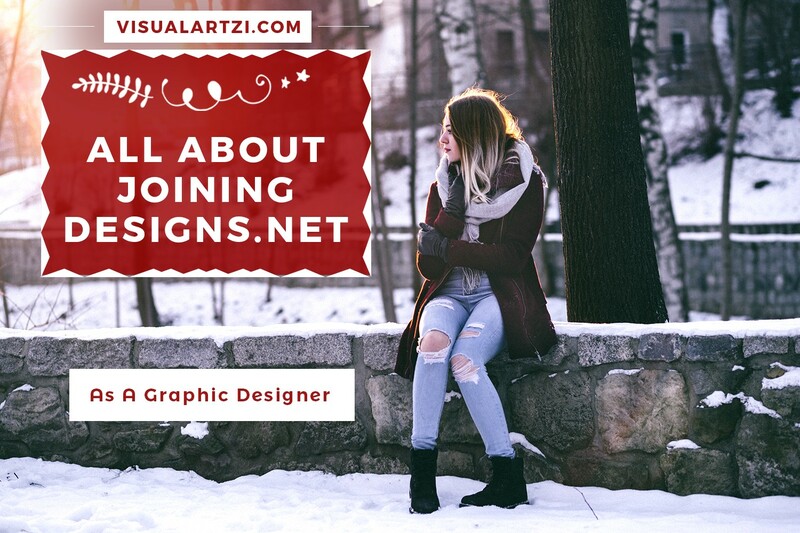 DSN will check the quality of your graphic design portfolio to make sure that you are a good match with the type of quality they want reflected on their platform. Make sure you upload a portfolio with your best design pieces on display. What can I sell as a designpreneur? There are two types of features that you can make money with once you become a designpreneur on DSN. To see these two features you will have to head over to “my store” on designs.net. DSN takes 25% — 30% of your sales revenue depending on whether or not you sell exclusively on the platform. I sell my products on multiple platforms, and am therefor not exclusive so I only get 70% of my income while DSN gets 30%. If you are exclusively selling your designs on DSN then you make get 75% of your sales revenue. The same applies to the services you sell as well. You have the ability to set the price for what you sell. It is not set in stone. I have sold single photoshop templates (not bundles) for over $45 dollars each when others priced their templates at $12 or less. It all depends on what you believe your work is worth. The pricing is all up to you. What should I sell as a designpreneur? You can honestly sell any design template or service you want. If you have clients that request it then you can basically sell it (as long as it is legal of course). When can I withdraw my earnings at DSN? 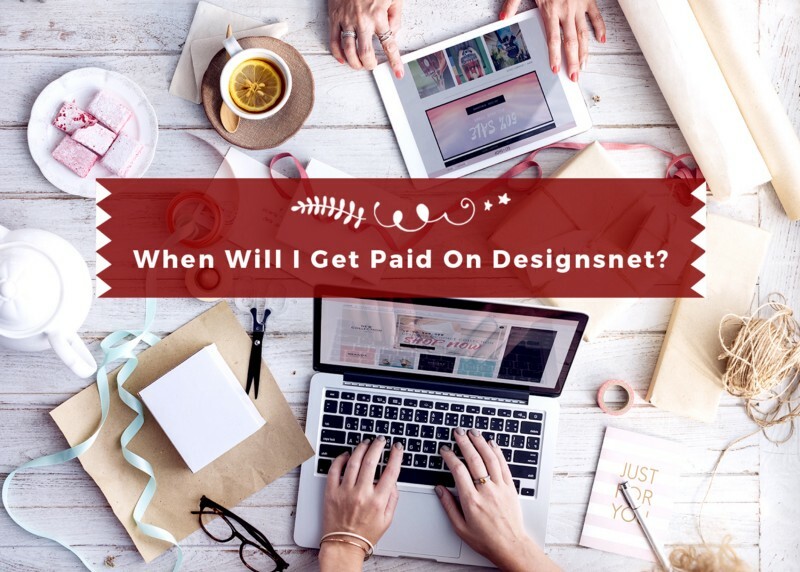 You have to make at least $50 on designs.net to withdraw your earnings so please do not click on the add d-credits button —I’ll explain this in a second. There is no withdrawal button on designs.net (you now know one of the reasons I was frustrated). You, yourself, cannot withdraw anything. Why? This is because designs.net has a “payment system which enables all designpreneurs to automatically get paid once a month.” You are paid on the 15th of the following month. Let’s say you sold $1, 500 worth of products or services in the current month of February 9th, and then $1, 500 more on February 25th. All of your February earnings (up to the last day of February) will be paid on March 15th to the Paypal email you have on your account. As for the “d-credits” button that is simply to add money to your account, and buy designs currently at designs.net. Unless you want to buy designs from DSN don’t click that button thinking it means withdraw to paypal. I am pretty sure you’ll have to contact support before you get any payments anyways. Something will go wrong, and they'll ask you to give them time to come up with an excuse. As designs.net is still a new platform you should know that it currently doesn’t have massive traffic like Envato Market or Creative Market. It has almost little to no traffic to be honest. If you join do not expect a flood of clients to come purchase your designs upon opening your store. You have to promote your products on social media as well to build your clientele over at DSN.